Faisalabad Dry Port has established its supremacy in upcountry dry ports within short span of 16 years by handling large quantity of export/import cargo worthy billions of rupees per annum. This is an organization with the progressive and dynamic outlook and well run by highly qualified, professional and committed management which has achieved the object for quality service to our clients and continue doing contribution in promoting economic activities. To ease the rush at Karachi Sea Ports, the government decided to set up a chain of upcountry dry ports to provide the custom clearance facilities at the door step of exporters/importers. 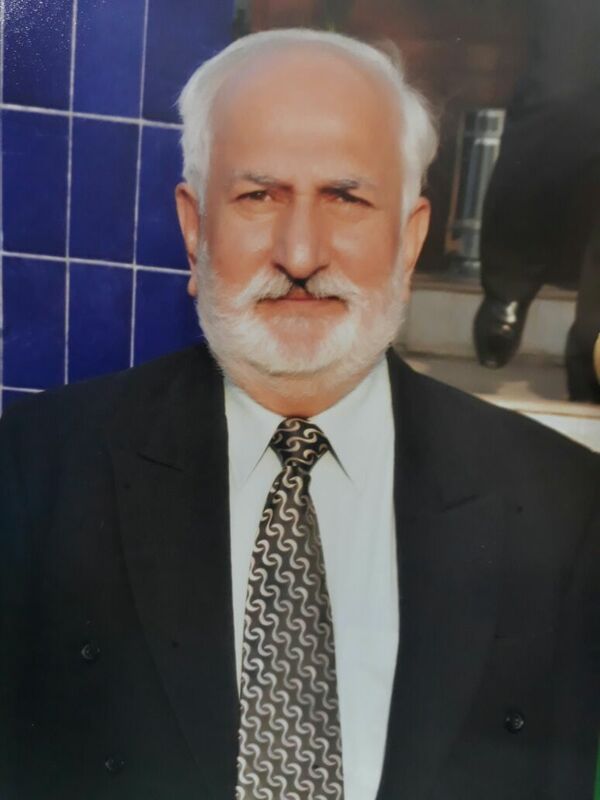 Faisalabad Dry Port started its operation on experimental basis on 1st January 1994 and by the passage of time, the volume of the export/import cargo containers crossed 33000 export containers and 5500 import containers per annum but due to present crisis and shut out of gas and electricity, the industrial production suffered a lot during the last 2 years resultantly there was a decrease of cargo at dry port. Faisalabad Dry Port was sanctioned in 1990 during the 1st tenure of Mohtarma Benazir Bhutto (Shaheed) who also inaugurated the project in 14-04-1994 as the then Prime Minister. There is a qualitative improvement in service being rendered at Faisalabad Dry Port. Cargo is expeditiously cleared by customs at this dry port without unloading it from vehicles and the custom clearance process is completed within 2 hours. We have achieved the object for quality service to our clients and a constant contribution in promoting economic activities. 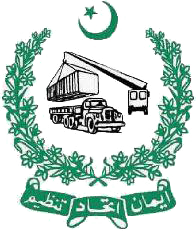 Faisalabad Dry Port is certified under ISO and C-TPAT (Customs and Trade Participation Against Terrorism). We have provided online tracking facility to our customers by installing trackers in our registered vehicles. The exporters/importers could track the exact location of their enroute cargo by using our websitewww.faisalabaddryport.com. Faisalabad Dry Port is operating round the clock to handle the export/import cargo. A modern custom testing laboratory at Faisalabad Dry Port is destined to carry all sort of tests of the exportable goods. Faisalabad Dry Port has a fleet of vehicles owned by our registered transporters to carry the export/import cargo to and from Faisalabad Dry Port. 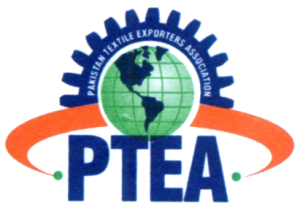 The Pakistan Revenue Automation Limited (PRAL) has also established its office at Faisalabad Dry Port to evaluate the customs duty and automation of import/export data of customs. There were only 1 Dozen exporters in Faisalabad Region but after the inception of Faisalabad Dry Port, their number has now been risen to 500.